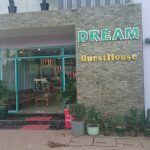 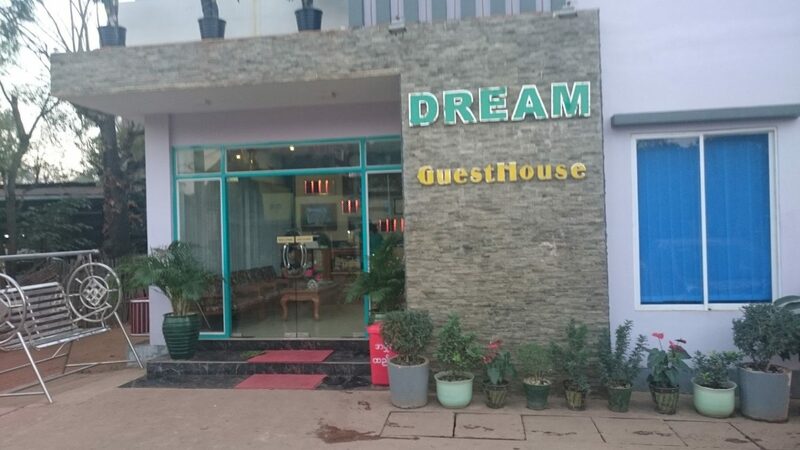 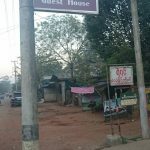 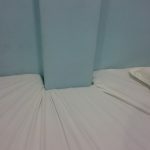 The Dream Guest House on Lanmadaw Street is a small, cheap and cheerful establishment in a town with minimal foreigner traffic. 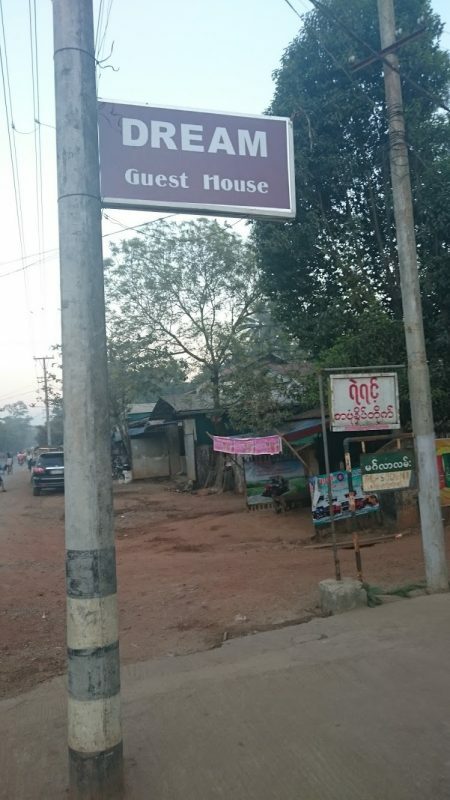 15,000 kyats per night gets you a decently sized room with air conditioning, TV, and a bathroom with a cold shower. 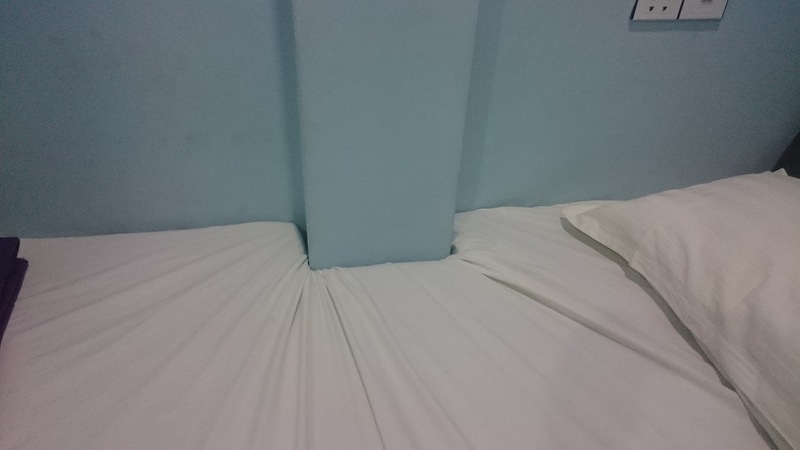 Easily the best value for money so far – it’s as cheap as Kawkareik, but much nicer.